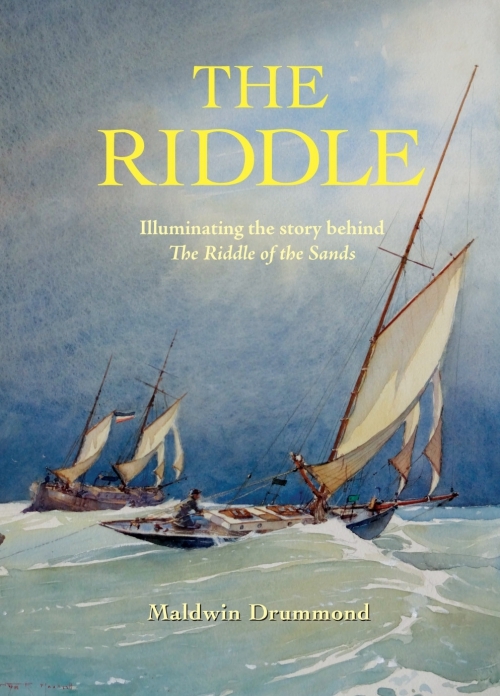 A new edition of the definitive study of the background to the writing of The Riddle of the Sands by Erskine Childers, now beautifully illustrated by celebrated marine artist Martyn Mackrill. It includes details of Childers’ own sailing experiences and also a detailed account of the reception afforded the book in official circles and Childers’ involvement in this. Maldwin Drummond OBE, JP, DL has long made a study of Childers and his book, having become fascinated with its two themes which make an unlikely pair: the problems and ways of the Victorian small boat sailor and the politics and defence issues prior to the First World War. 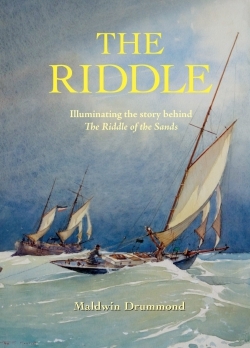 In The Riddle, Maldwin Drummond begins by looking at the wanderings of the yacht Dulcibella as her crew search for an answer to the strange happenings among the sands behind the German Frisian islands. 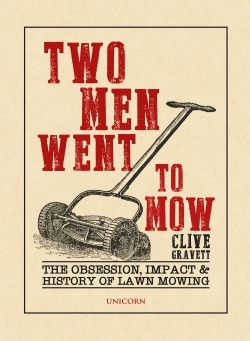 The author highlights the urgent message from Childers that Germany was preparing to invade England and that the British were not aware of any such plan. 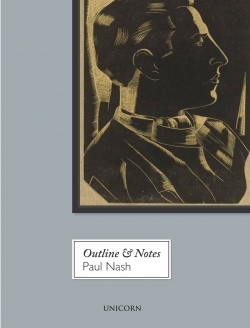 This detective work by Drummond within the text of The Riddle of the Sands, from British and German archives and numerous other sources, yields some surprising results as Erskine Childers’ predictions became a real possibility with the onSet of the war. Maldwin Drummond was captivated by Erskine Childers’ Riddle of the Sands when he first read the book on his 5-tonner Runa VII tied to a salvage crane in war-torn Boulogne in 1951. This was his first cruise made under sail, having graduated from ocean racing which included finally crewing in the Fastnet Race of 1955. He sailed his gang warily along the German Fresian coast visiting the little ports Childers brought to life in his story of German plans for invasion of England’s south east coast. 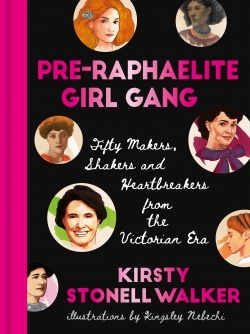 Like Childers, he was a member of the (Royal) Cruising Club and editor of the Journal to which Childers contributed. Maldwin was captured by Erskine’s quotation from Tennyson’s Ulysses ‘Tis not too late to seek a newer world, wander far away, on from island unto island, to the gateways of the day.’ Martyn Mackrill is maritime artist who was born (1962) on the Isle of Wight and is married with three children. 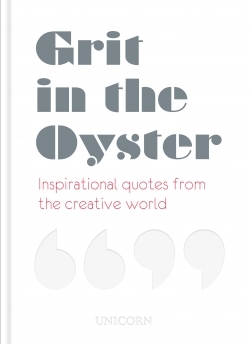 In 2000 he was appointed Honorary Painter of the Royal Yacht Squadron and is also the Honorary Painter to the Royal Thames Yacht Club. He sails Nightfall, a 31-ft gaff cutter built in 1910.